“I just thought of a brilliant name for my new service, which combines two of my most popular areas. Nobody’s using it, but it’s registered with a service that’s demanding $10K. I’m not ready to pay that much. I’m also wondering if I should trademark the name. But I also realize that if somebody uses the I’ll have to pay even more to protect it. 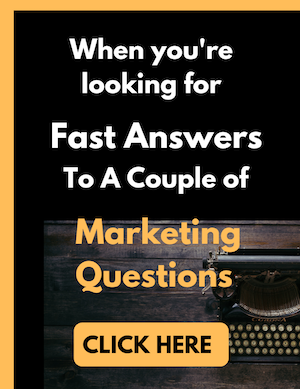 But it IS such a great name…”This question was posted to an online forum, and it’s one that come up often when you’re marketing your business online. I’m not a lawyer, so nothing I say should be considered legal advice. But I’ve dealt with this problem many times, for myself and my clients. From a marketing, non-legal perspective, there are 3 things you need to understand. (1) Understand why the domain name has been hard to get. The topic must be very popular; you say the domain is for sale for $10K but nobody’s using it. Somebody’s taking a gamble that the term will be really hot! You surround the name. The name gets associated with you. When someone considers buying that name, they do a Google search. Your name comes up all over the place. When that happens, the .com domain sometimes becomes available free. It’s happened to me! (2) Understand that you my really not need this domain name. Definitely don’t spend big bucks for anything till you’ve tested the name. You may decide, in a few weeks or months, that it’s not what you need after all. 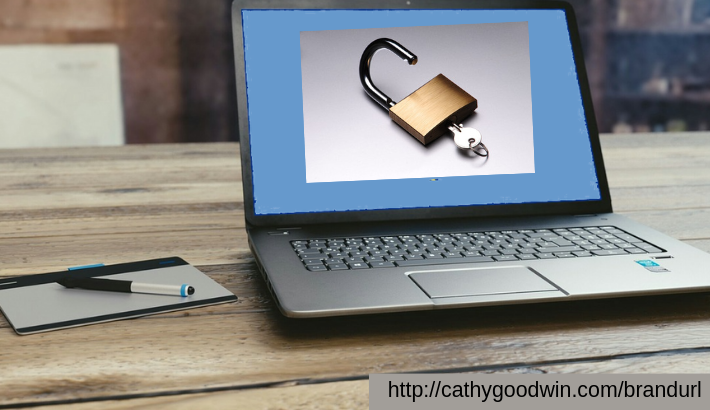 (3) Understand that your domain name won’t make or break your business. If you’ve got a great offer + great marketing, your website name won’t be the make-or-break source of your success. If you think of the people you respect in your field, you probably know them by *their* name, not their company name or domain name. If anything, you could try to buy the domain name of your own name, with alternative spellings. The money you spend on protecting a name could be used to get a top designer or (ahem!) copywriter. That will help you a lot more. You’ll need copy and graphics for that new page! (4) You understand that copyrights and trademarks won’t protect you unless you’re prepared to enforce them. As you said, you have to take action if someone violates your trademark or copyright. Are you prepared to spend time and money dealing with it?